Mother’s Day is quickly approaching and we want to make sure you’re set to celebrate mom the right way! 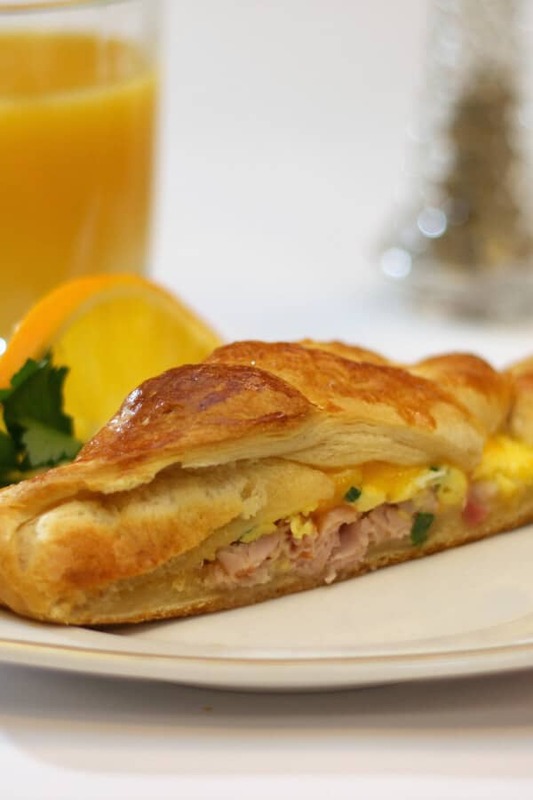 We’ve compiled 10 awesome, delicious, and (most importantly) easy Mother’s Day brunch ideas! There’s no better way to start off mom’s day than making a delicious meal to enjoy with the whole family! 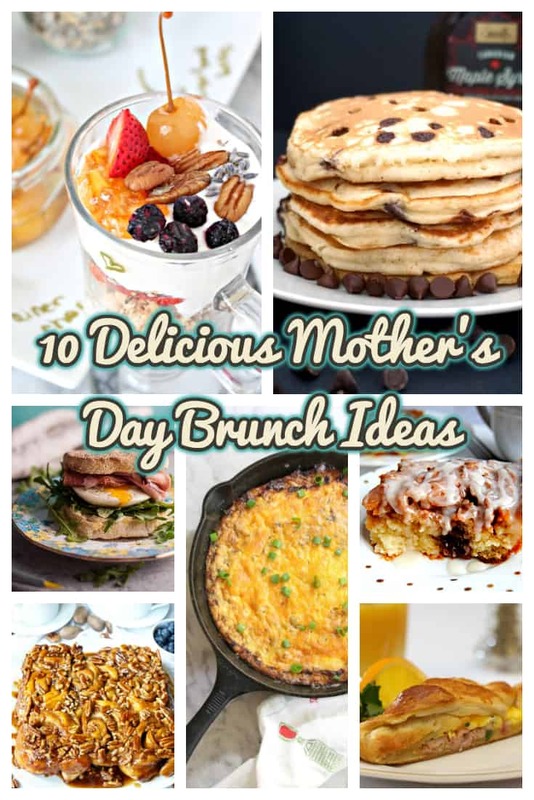 10 DELICIOUS MOTHER’S DAY BRUNCH IDEAS! 1. 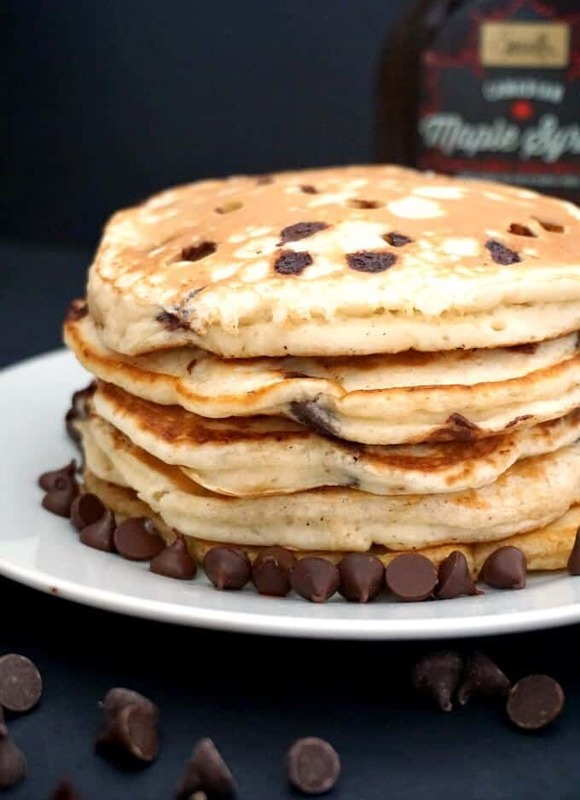 Banana Chocolate Chip Pancakes: Make delicious pancakes for mom in about 15 minutes! 2. 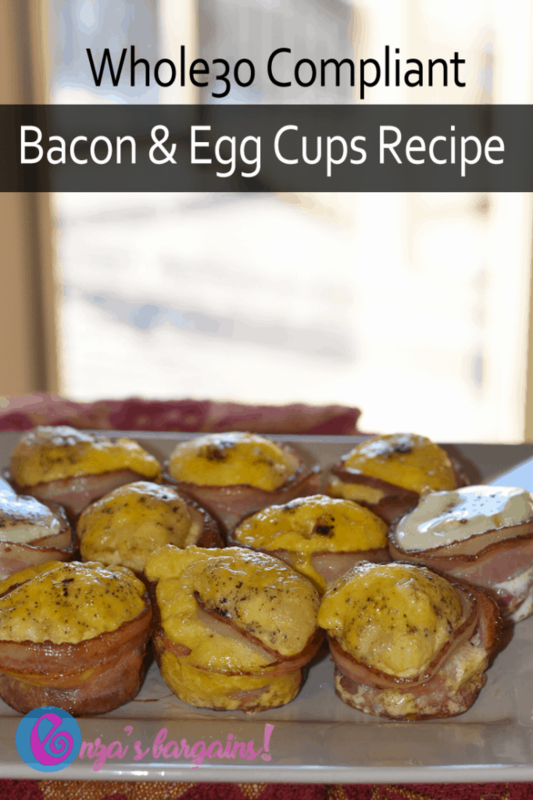 Bacon and Egg Cups: These easy to make bacon and egg cups are great source of protein, easy to make, and look fancy for any potential guests. 3. 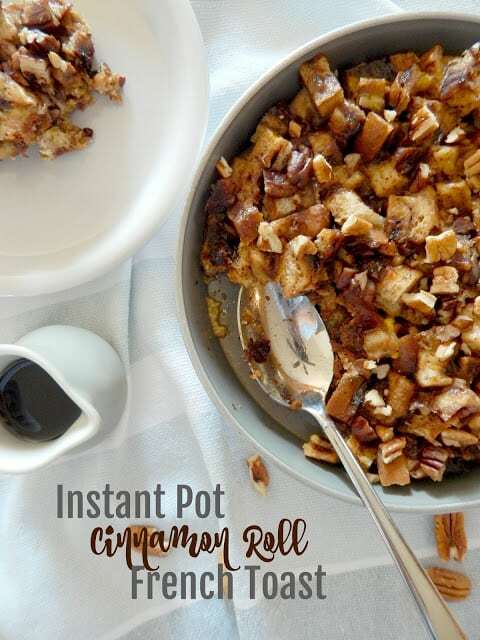 Instant Pot Cinnamon French Toast: This delicious brunch recipe is finished in 30 minutes in the instant pot! Top with maple syrup and enjoy! 4. 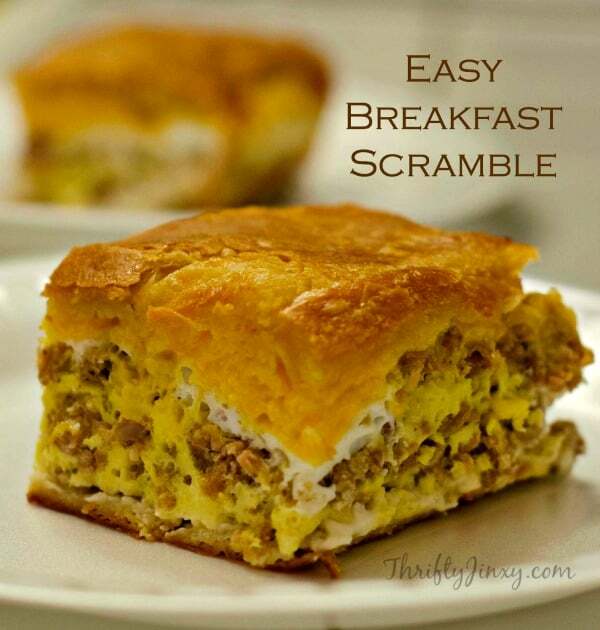 Easy Breakfast Scramble: This dish combines all your breakfast favorites! Eggs, cheese, sausage, what more could you want? 5. 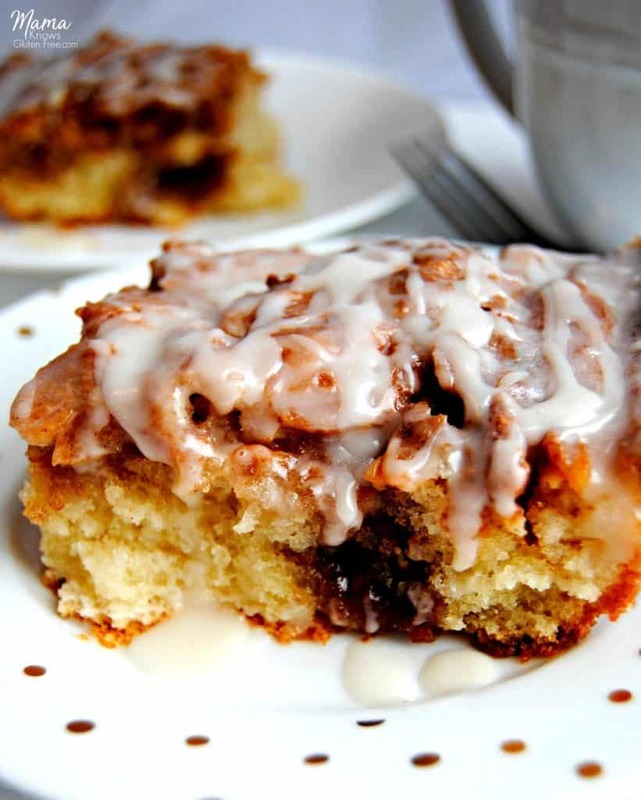 Gluten-free Cinnamon Roll Cake: This gluten-free spin on cinnamon rolls is a must-have for your Mother’s Day brunch! I mean look at that icing!! 6. 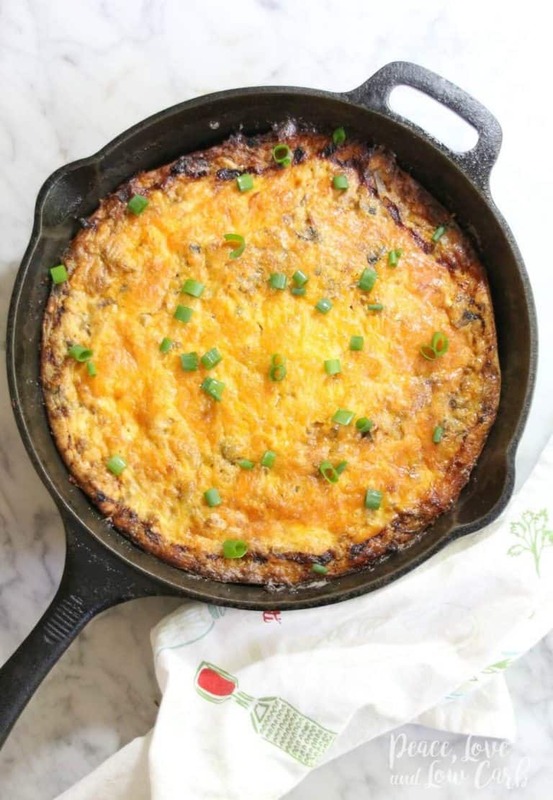 Spicy Sausage and Caramelized Onion Breakfast Bake: This low-carb dish is sure to be a hit at all of your brunch festivities! 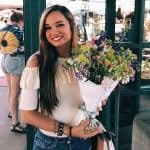 This recipe is keto-friendly too! 7. 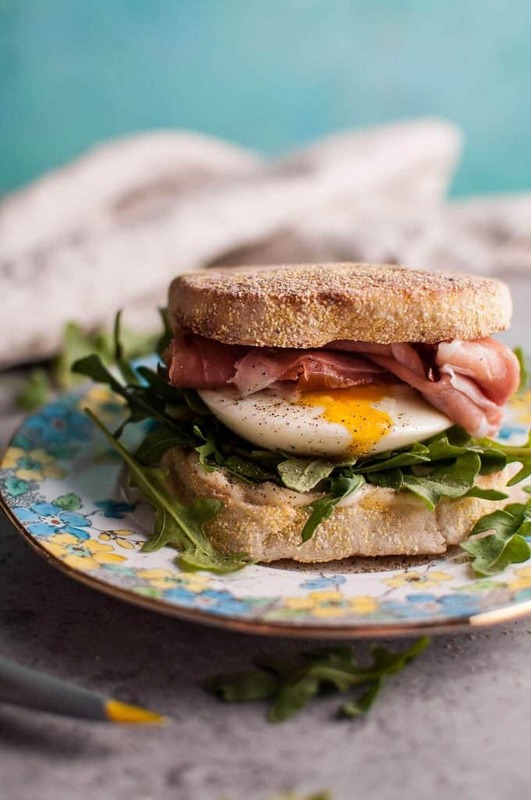 Poached Egg and Prosciutto Sandwich: This sandwich is not only beautiful to look at, but extremely easy to make! It only takes 15 minutes to make! 8. 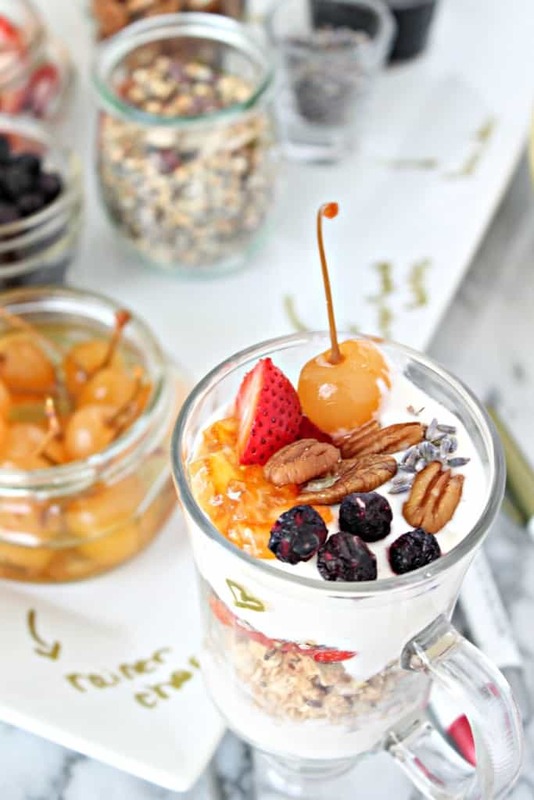 DIY Brunch Yogurt Bar: This yogurt bar is a fun and interactive way to celebrate Mother’s Day! Setting this up looks elegant while being super easy at the same time! 9. 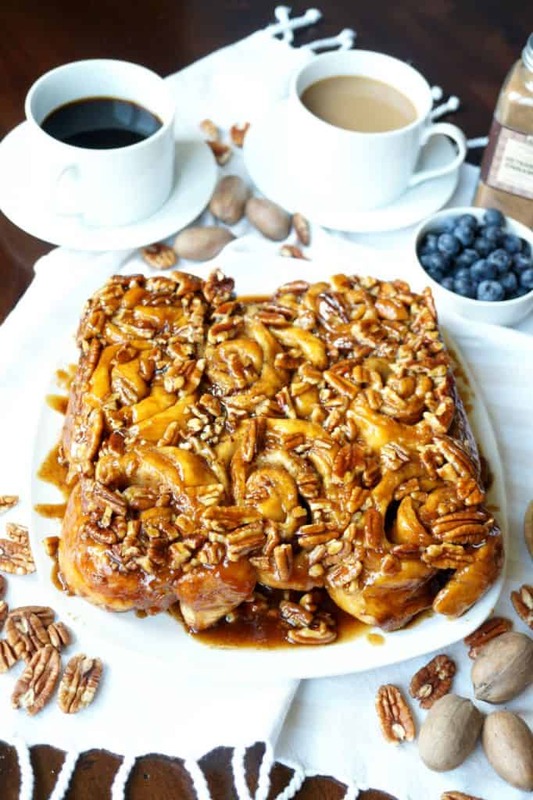 Brown Sugar Pecan Sticky Buns: These sticky buns look absolutely mouth-watering! Look like a baking pro when you whip this up for mom! Yum, I can’t wait to make these for myself for Mother’s Day or any day really! Can’t wait to try the breakfast braid for our weekly brunch this Saturday. Thank you so much for these. These really help out a lot..